Here is the situation presented before me: a Chinese citizen who does business in Singapore (or USA) wishes to borrow money in USD from an American citizen, and the American lender requires security or collateral to guarantee that the borrower will be able to pay off the debts (principal and interest). Fortunately, the Chinese debtor has an apartment in Shanghai worth a lot more than the debt. 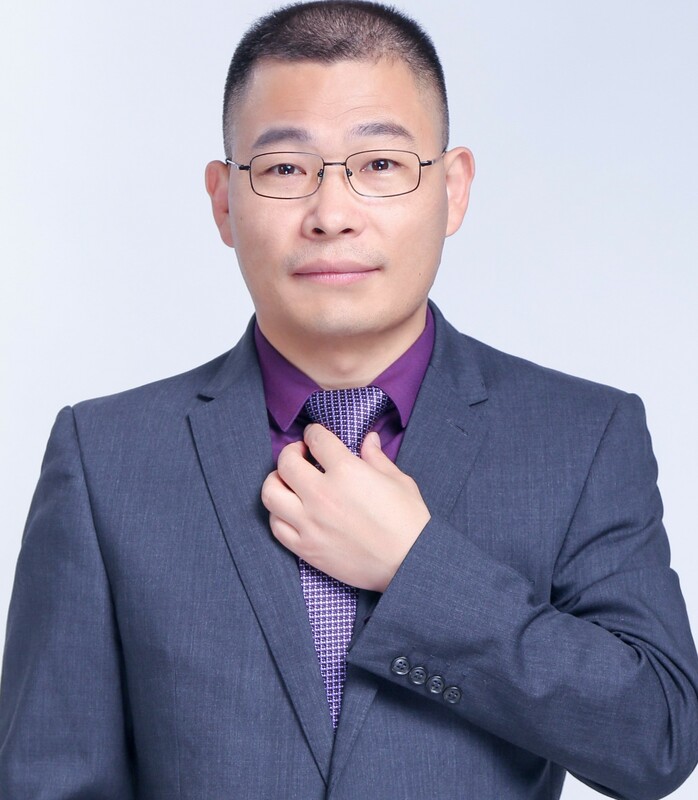 The American lender is willing to accept the security as he is and will be living and working in China for years and won’t mind taking up some other RMB assets. So the contemplated deal will be as follows: the lender and borrower enter into a loan agreement and separately a collateral agreement and before the loan is drew by the borrower, the parties will firstly effect the mortgage on the apartment in China, and then release the loan proceeds to borrower outside of China mainland. So can this be done? Or more specifically, will this mortgage in favor of a foreign lender be valid and enforceable under Chinese laws? This is probably a straightforward question in a country where there is no restriction on cross-border money flows, but unfortunately it is not the case in China (for purpose of this post, China excluding its special administered regions such as Hong Kong, Macau and Taiwan). To answer this question, we need to touch on the following legal issues: foreign exchange control regulations, China security/guaranty laws, and mortgage registration rules. In the era of hunger for foreign exchanges, China has erected a huge dam to prevent outflow of money with the help of its strict foreign exchange control. So the earlier versions of regulations regarding foreign debts and foreign securities (securities created in favor of foreign creditors) provided that without the approval of State Administration of Foreign Exchange (the “SAFE“), the contract creating foreign security shall be null and void, as was provided in the Administrative Measures on Foreign Securities (promulgated in October of 1996). Indeed, domestic individuals were de facto prohibited from providing foreign security either for their own debts or for other debtors’ debts since there were no rules allowing them to do so. Indeed, the 1996 Administrative Measures on Foreign Securities, addressed only foreign securities provided by domestic entities (enterprises, companies or other non-individual entities), and there were a lot of other restrictions on the creation of foreign securities. Indeed, back then, regulators were basically rookies as well and the regulations were indeed not well drafted with flaws and loopholes that were later on stopped by way of issuing other notices. You will have to put together a dozen regulations and notices in order to have a full and clear picture about the regulatory landscape in regard of foreign securities. While SAFE’s Administrative Measures on Individuals’ Foreign Exchange (effective as of February 1, 2007) did touch on the provision of foreign security by individuals by providing that provision of foreign security by Chinese citizens shall be made in accordance with foreign exchange rules and shall effect registration thereof. But in practice, SAFE does not entertain such registration at all. With China economy taking off for decades, China is no longer in shortage of foreign exchanges and in the recent past, in anticipation of RMB appreciation against USD, foreign money has been finding ways to sneak into China. Now China is flooding its money abroad with the initiatives of one belt and one road programs. The landscape has changed. from focusing only on Chinese entities providing securities to foreign creditors to focusing on securities provided by both domestic entities (and individuals) and foreign entities (and individuals). for the first time, cross-border securities are classified into three categories: (i) onshore security offshore debt, whereby the security provider is registered (or incorporated) in China while the debtor and creditor are both registered outside of China; (ii) offshore security onshore debt, whereby the security provider is registered (or incorporated) outside of China while the debtor and creditor are both incorporated in China, and (iii) other cross-border securities other than the first mentioned two categories. It shall be noted that the parties to all these three types of cross-border securities are supposed to be legal entities, not individuals. In other words, individuals are not allowed to participate in such transactions unless otherwise specifically provided. for the first two categories, it is required that the security contracts shall be registered with SAFE authority, and once the onshore security provider (in the case of onshore security offshore debt) actually performs its security obligation, it shall register its creditor right (claim against the foreign debtor) with SAFE, and the onshore debtor (in the case of offshore security onshore debt), shall register the foreign debt with SAFE. For the third category of cross-border security, no registration is required. The compulsory prior approval for providing foreign security is generally no longer required. In particular, Article 16 of this 2014 new regulation reads: by reference to rules applicable to domestic entity security provider, Chinese citizens may be engaged in onshore security offshore debt businesses as security provider. It seems possible at least on the books for a Chinese citizen to use his or her real estate as security for debts owed to foreign creditors. As mentioned at the beginning of this post, the parties to the deal, esp the creditor, shall have to ask about the legality of such security arranged under Chinese laws. After all, at the end of the day, the creditor may need Chinese courts to help to dispose of the collateral property to pay off the debt owed to him. This is a tricky situation now. (ii) providing foreign security to a foreign debtor in favor of domestic beneficiary (creditor) without the approval of or registration with relevant state authority (namely, the SAFE). So according to the quoted rules, a security or guaranty provided by a Chinese entity or citizen to a foreign beneficiary creditor shall be nullified by a China court. Several precedent cases were ruled based on this judicial interpretation. This old interpretation has not been officially repealed so in judiciary practices, this rule will be very likely followed by courts, which will run squarely against the ongoing trend of regulatory relaxation of foreign securities by SAFE. The supreme court interpretation must have been influenced or must have given regard to the old rules in the 1996 Administrative Measures on Foreign Securities, in which Article 12 prescribes that the security provider shall only provide foreign security after obtaining approval from SAFE authority and Article 17 further makes it clear that the foreign security contract shall be void if concluded without prior approval from SAFE authority. In light of such administrative rules, China Supreme Court should have been aligned with SAFE in regulating provision of foreign securities. But as said, China is no longer in shortage of foreign exchange and is not afraid of calculated money outflow. Thus, the 2014 cross-border securities regulation has changed its SAFE stance on the effectiveness and legality of foreign security contracts. For example, Article 29 now provides that the verification by, registration or filing with SAFE of cross-border securities contracts and other regulatory measures and requirements thereon shall not constitute requisite conditions for the effectiveness of such contracts, a complete departure from the old regulation norm. Such regulatory change signifies a likely change in the judicial interpretation in the future. Otherwise the contradiction can be very confusing to the market. Now come back to the question raised at the beginning of this post whether it is appropriate for the Chinese citizen to collateralize his own property for the debt he owes to a foreigner outside of China. Unfortunately, from the current rules and regulations, the answer might be negative simply because China SAFE has not laid the specific road map for such foreign security deals. However, the current restriction on such deals is based on the concern and worry that it will open the gate for Chinese citizens to bring money out of China. Put it another way, if there is no money flowing out of China, then China SAFE is irrelevant and China court should not render such contract invalid based on the quoted interpretation. Since in the contemplated deal described above, the foreign creditor is willing to accept the fact that he will not be able to convert the sale proceeds of the collateral property in the event that he will have to go after the collateral due to the default of his debtor, China courts shall have no reason to invalidate the contract and the mortgage created on the property in favor of the foreigner. That said, it is risky for the creditor to rely on the sole security so provided and it takes bravery for a creditor to enter into such security arrangement.